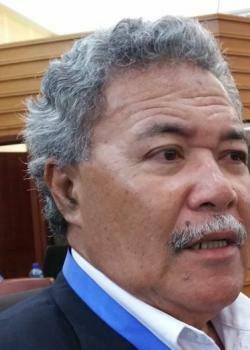 The Tuvalu Cabinet has agreed to postpone the second session of the Parliament for this year because of misunderstandings that could not guarantee a smooth Parliament meeting. The session was scheduled for 16 – 22 August 2017 but has now been postponed to a later date this year. At a press conference Thursday 17 August Prime Minister Enele Sosene Sopoaga clarified that it is important that issues requiring proper clarifications are sorted before Parliament is reconvened. PM Sopoaga explained that the Government is collaborating with the Parliament Office to have the same understanding on the application of recent High Court Judgements and most importantly the readiness of the Parliament to continue. Therefore, the Parliament Session has been postponed to a later date in 2017, said a government statement. The Prime Minister assured that Cabinet decisions are consultative and based on the requirements of the Constitution of Tuvalu and Rules of Procedure of the Tuvalu Parliament. Meanwhile the Government continues to fully implement the priorities laid out in the Roadmap, Te Kakeega III and island community priorities.